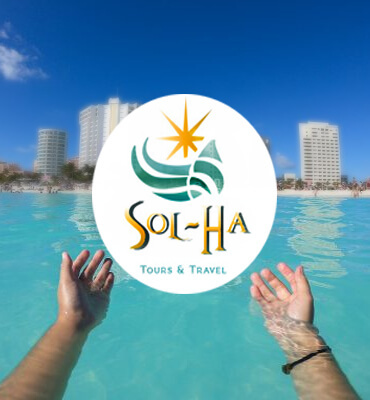 At the Solaris hotels in Cancun, we have all the necessary things for you to have an unforgettable vacation, including additional services, for the whole family to have fun, We have our own travel & shuttle agency called: SOL - HA. What additional services, can Sol Ha, can offer you? Within the extra cost services that can be purchased, you can find: private & Shuttle Transportation to/from the airport, tours, to any theme park or location in the Quintana Roo area, and some in the Yucatan peninsula. 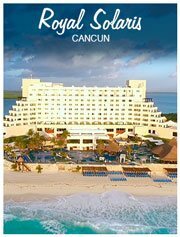 The Cancun tours, are extensive, as you can imagine, in the variety for you to choose, we have boats, jet ski, and speed boats, int he Caribbean sea, or in the nichupte lagoon, also the option to go to one family theme park, or the parks for the adventure seekers, you can also visit, archeological places, just to mention the most wanted ones, later in the blog, we will detail you our top 5 services. 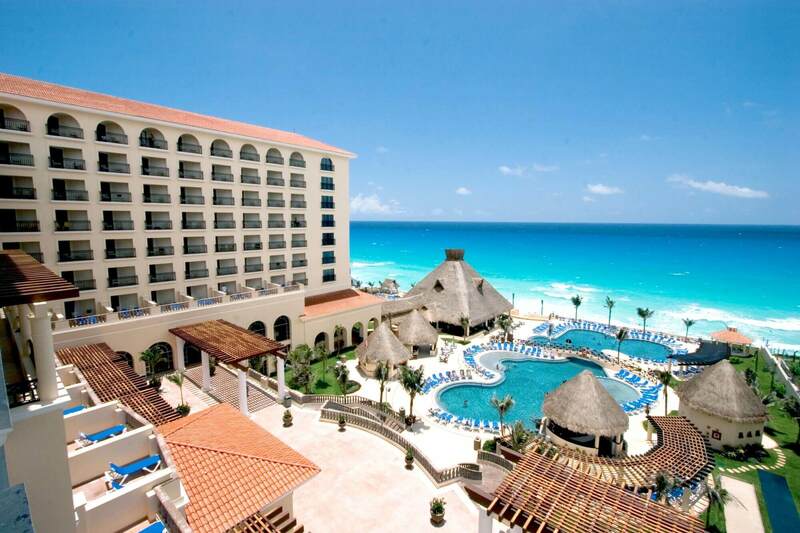 At Royal Solaris Cancun, you can find the Travel agency office easily, because its in the main hallway, between the 2 elevators, and in front of Las Fuentes restaurant. Their working schedule is from 7 AM to 8:00 PM, there you will find our Staff, who will willingly advise you, with the best activities for the whole family. 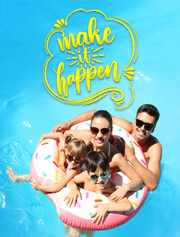 At GR Caribe, we also have a boot from the agency, its just in front of the pool, with someone always available and with a smile on her face, to take care of you, and explain all the additional tours you might want to do, they work from 7:00 am to 7:00 pm. In GR Solaris, you can find the agency, very easy, as you arrive from the hotel, or come back from your room, it's on the main floor, next to the elevators, with a lot of tours booklets, they will invite you to go ahead and live the experience of a tour, they are open from 7:00 AM and 8:00 PM. 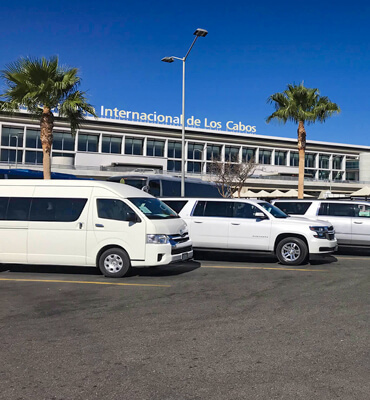 The Sol -Ha travel agency is the first contact you will have when arriving at Cancun, and in charge to take you safely to your Solaris hotel, the drivers and personal, have the highest satisfaction service and are very kind, taking you safe and sound to your destination. 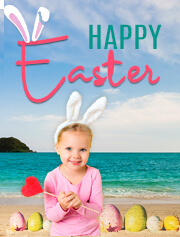 The shuttle service is only available on arrivals between 8:00 am and 8:00Pm, after that timeframe, you can only book private transportation, and the van can hold up to 8 passengers - another advantage, kids under 7 y.o. Don't pay. The same way, you can book your departures from the Solaris hotels, thru the Sol-Ha agency, and if your departure is after checkout ( 11 am) the bellboys can store the luggage in a safe place, so you can still enjoy the hotel amenities, and when the time comes, they will be in charge to put your luggage on the shuttle. Top Tours purchased by our clients and recommended by us. 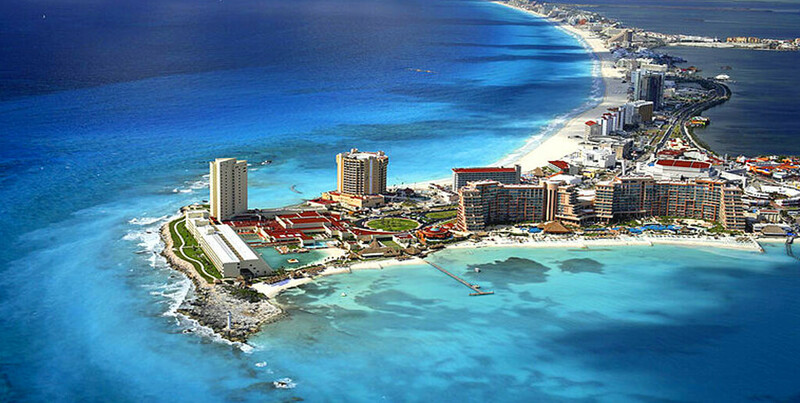 You cannot visit Cancún and not go to the famous theme park, they are several packages available, but the bestseller is this one, as it has more benefits in it. It starts at the arrival, where you will have a private area with locker rooms and restrooms to leave your belonging, while you tour the place, with the option to come back how many times you want, and why is this, you might ask, well that's because, during the trek, you will find 3 underwater rivers, A Caleta, natural sinkholes, and access to the beach, this way you can quickly come back and change your clothes for dry ones, whenever you need. This package also includes the food at noon, and one beer, for those who drink alcohol, At nighttime don't miss the México spectacular show, a work of art, representing the colors of the country, with fantastic choreography, light and sound system. This is the biggest natural aquarium in the whole Caribbean, a perfect space for the water lovers, during your journey, you will find several docks, and submarines, where you can dive into the water, and explore the beauty of the underwater world, with thousands of colorful fish, when you arrive they give you the snorkel gear you will need, and you can find lifejackets, in each of the outposts ( no need to carry them around with you ), there is a lighthouse over 100 feet tall, where you can admire all the park or the Caribbean sea. Perfect for the whole family, they have their own mini park for the kids, with zip lines, and hanging bridges, where they can have fun for hours, know if you are hungry, don't worry, because everything is included, even the alcoholic drinks. No, we don't get tired of mentioning to you, this astonishing architectural masterpiece in the neighbor state of Yucatán,like we have mentioned before in our blogs.This tour starts at the Solaris hotel lobby, where a bus with A/C, picks up our guests, and they have a tour guide talking to us all the way over there, once in the Mayan Ruins of Chichen Itza, we will have the tour of the place, with an explanation in English, within the arqueological zone, we will be given a bottle of water per person. Once finish the tour, they will take us to a small village called Ik´Kil, here we can find a Sacred Sinkhole, where we can dive in, only for 45 minutes, so we can later head to the Mayan town, to eat a delicious Buffet, just beware, the drinks are not included, finishing up eating, they will have some free time, to shop around the handmade crafts, that are made there in front of your eyes. 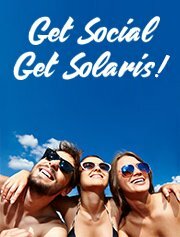 You will board the same bus on the way back to your Solaris hotel, just in time for dinner. 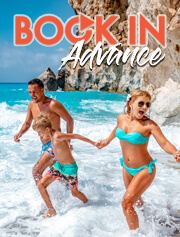 The tour includes the Roundtrip in a boat to the island, and on board, you can enjoy continental breakfast, When you arrive over there, there is a specific zone, exclusive for our guests, which includes pools, lounge chairs, and hammocks, there's also a buffet, and open bar included. Like we mention at the beginning, this is only a couple of the tours and services that the agency offers. 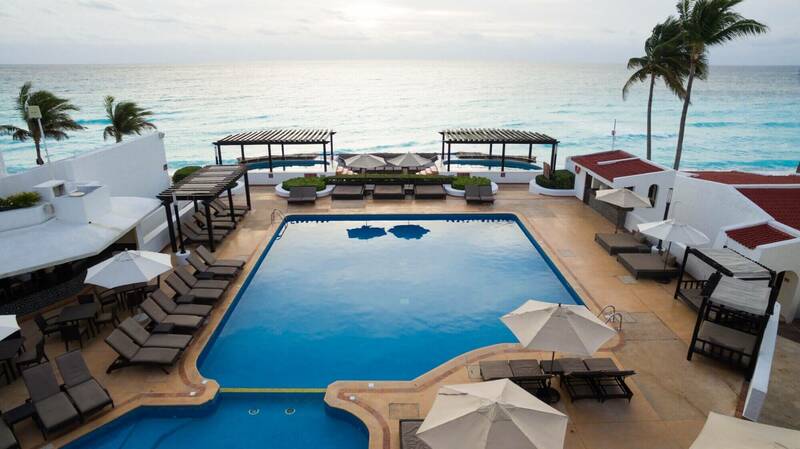 If you want to know more before your arrival, we advise you sent them an email to cancunshuttle@hotelessolaris.com or travelcancun@hotelessolaris.com. 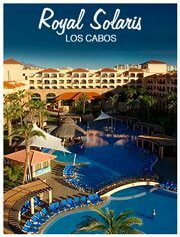 We hope to see you soon again in your Home away from Home, and that you take advantage of making reservations thru our travel agency. 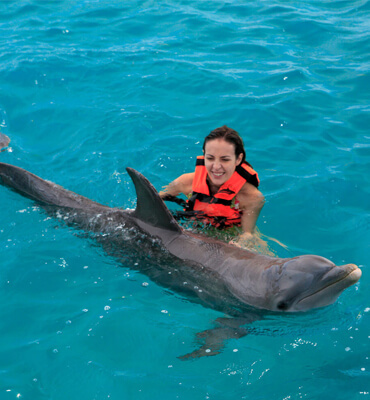 The Sunset Tour is one of the most beautiful tours that you can go with your loved ones, find out what it has for you!